How did it all end for the BAU? 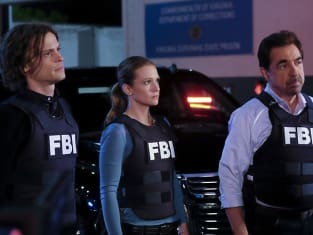 On Criminal Minds Season 11 Episode 22, Hotch was apprehended by a SWAT team on suspicion of conspiracy, but who was the one pulling the strings? The team scrambled to prove his innocence, but as they closer to the truth someone kept thwarting their every efforts. Did they manage to save him before it was too late? 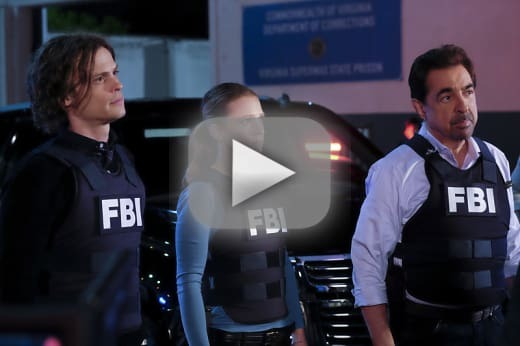 Use the video above to watch Criminal MInds online to get up to speed with the latest developments on this waiting to be renewed drama.